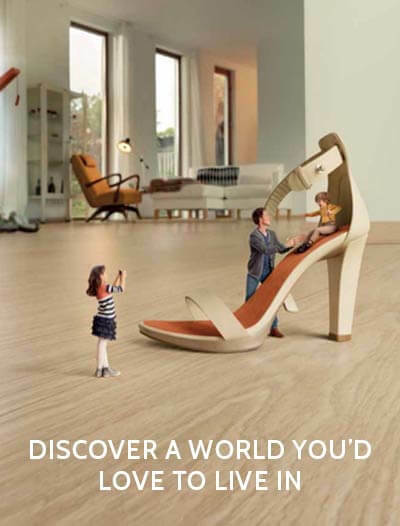 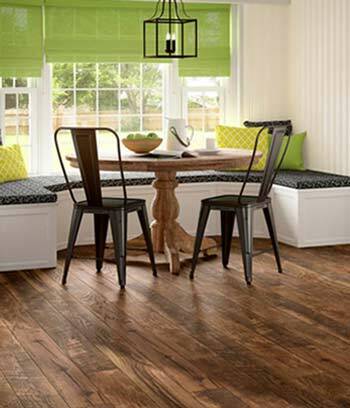 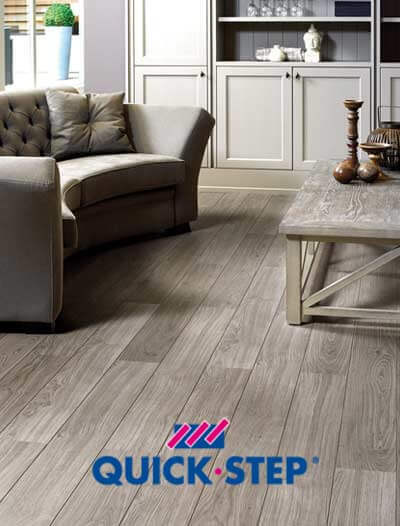 The Quick-Step Majestic laminate flooring collection will certainly add an extra touch of class and ambience to your interior. 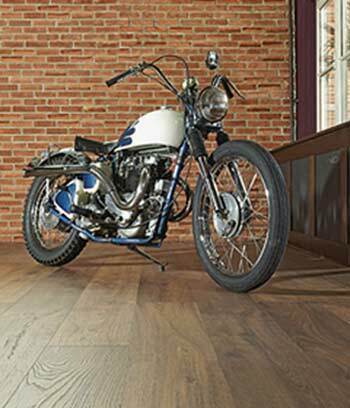 There are 10 different authentic wood designs to choose from, showcasing the most appealing structures, grooves and patterns of natural wood. 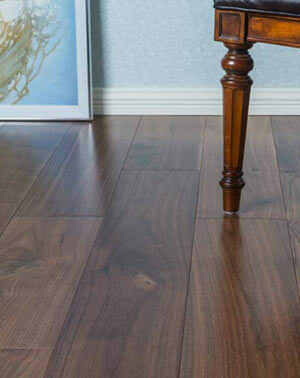 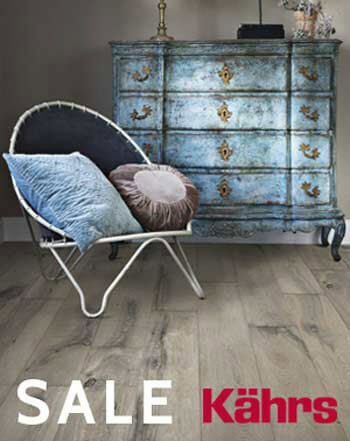 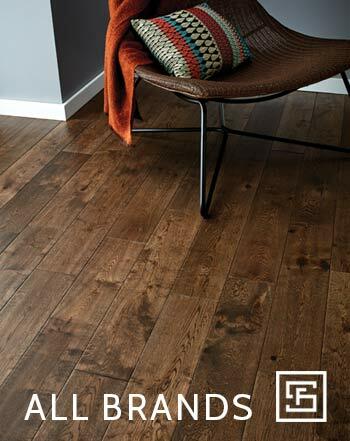 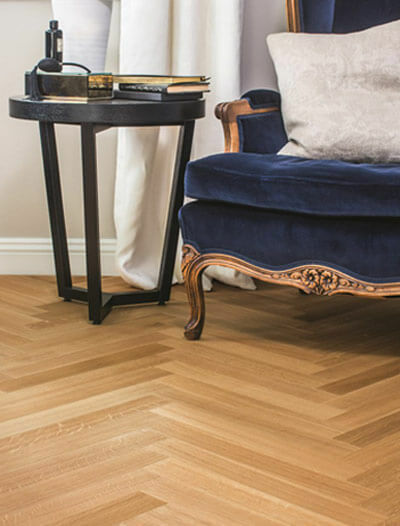 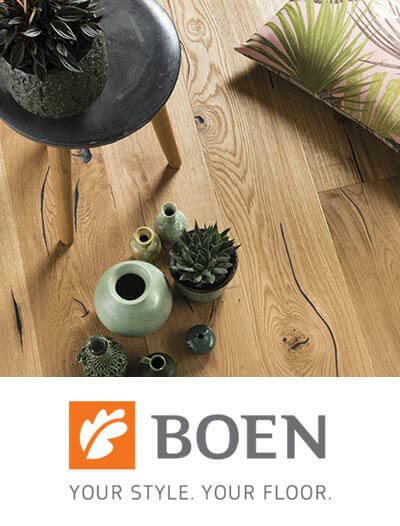 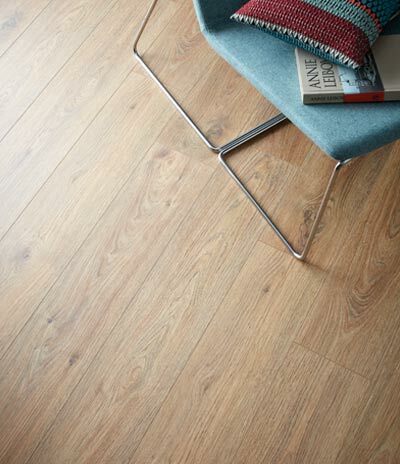 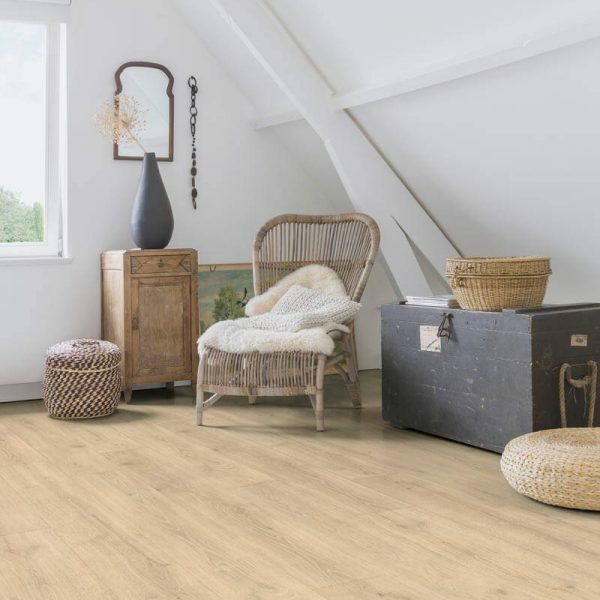 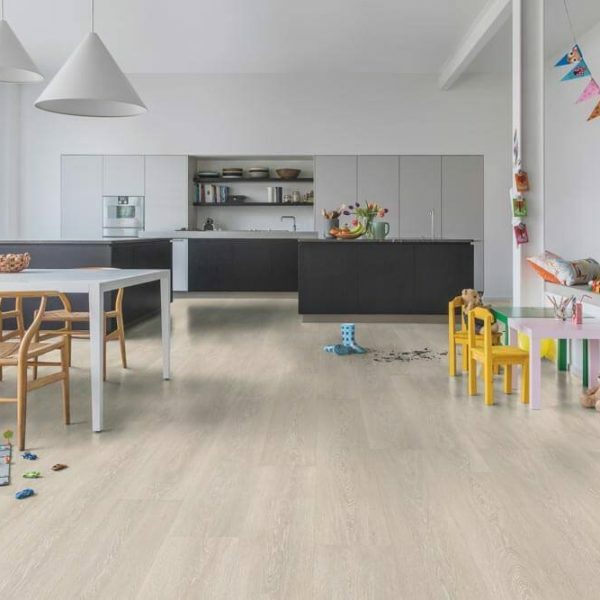 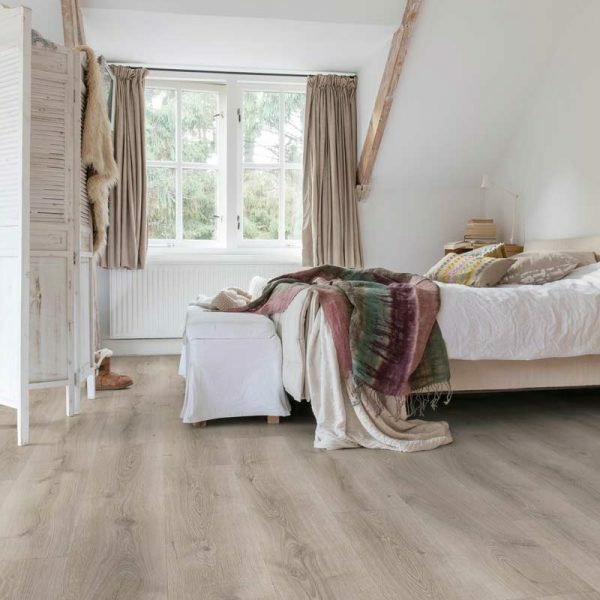 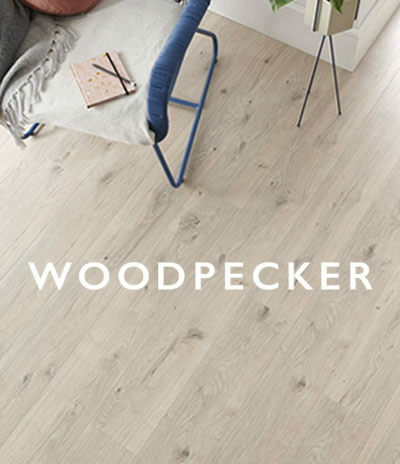 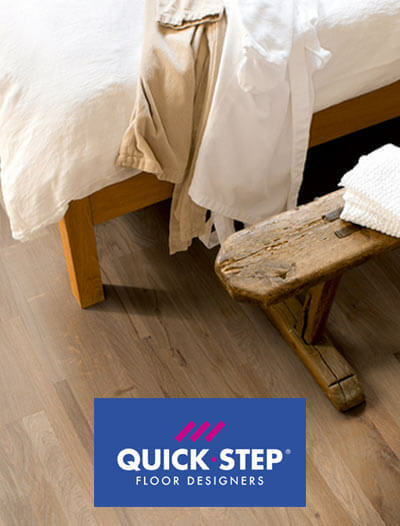 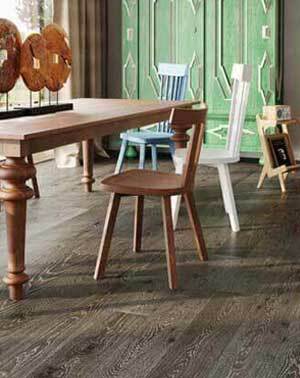 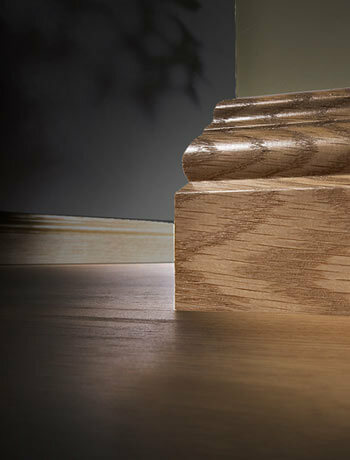 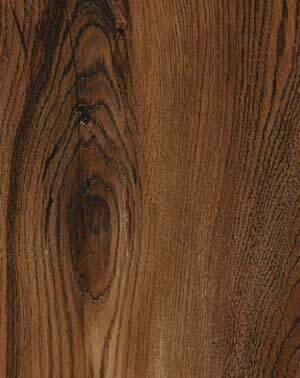 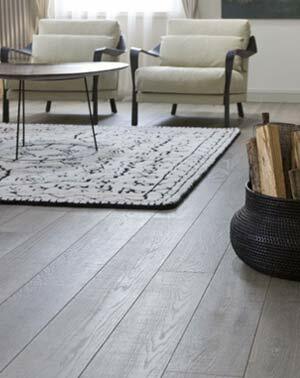 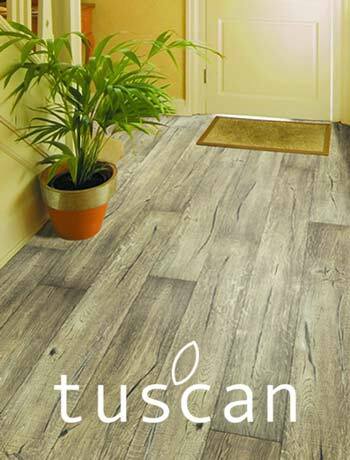 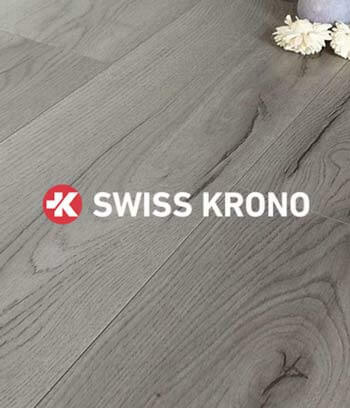 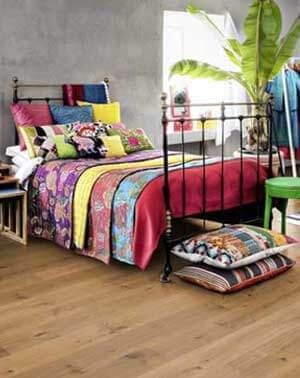 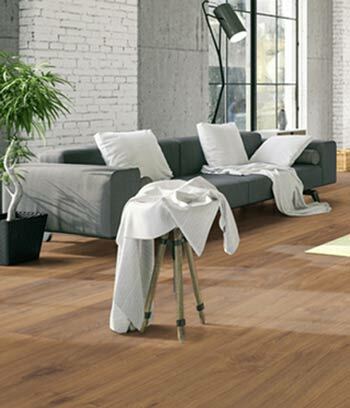 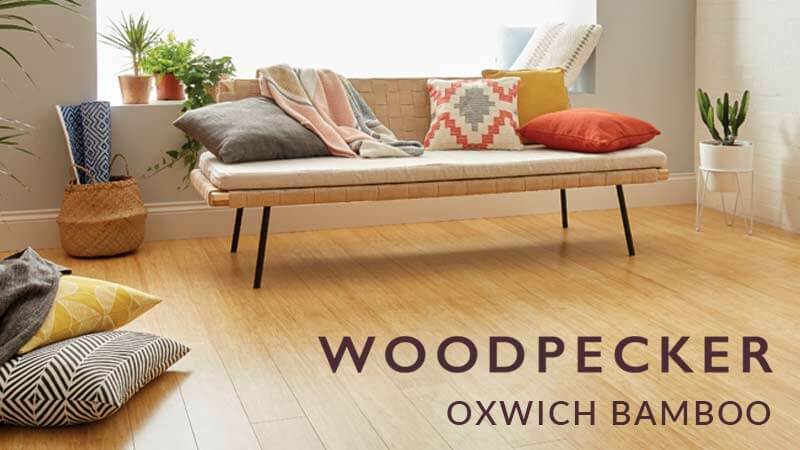 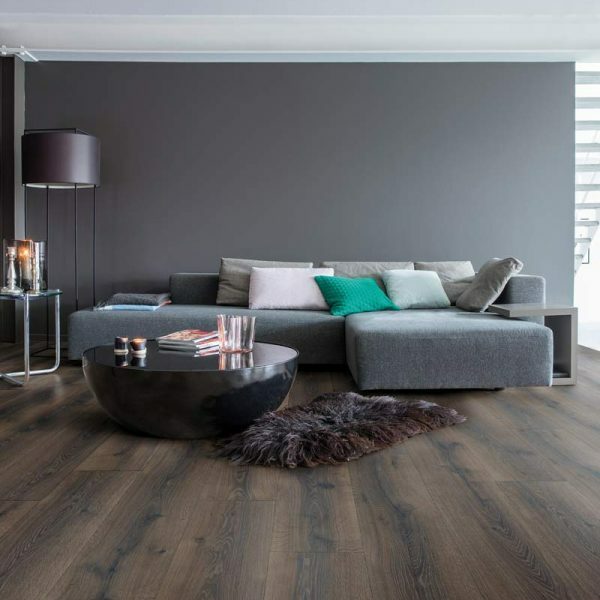 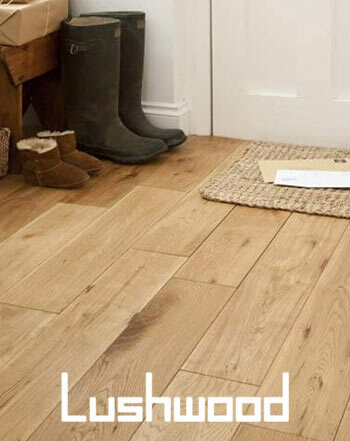 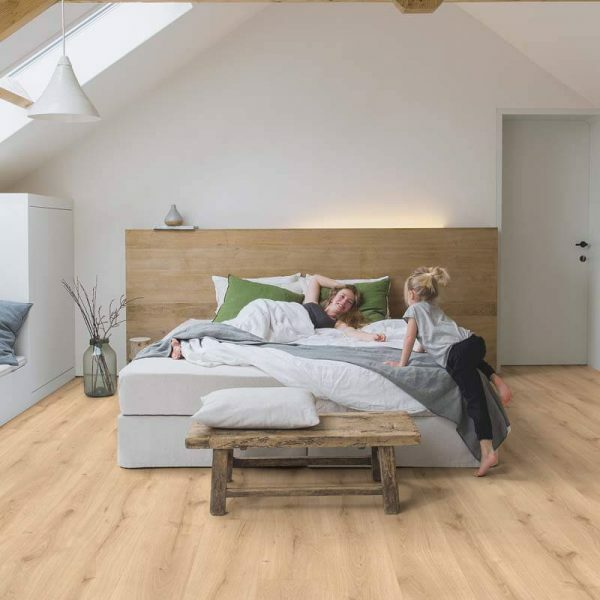 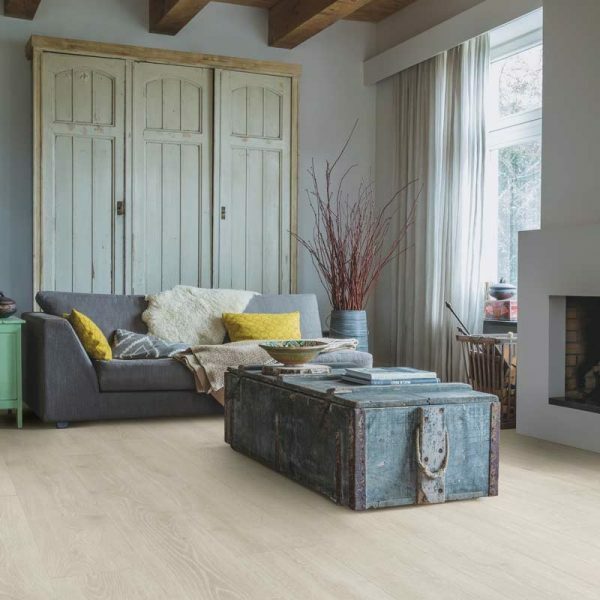 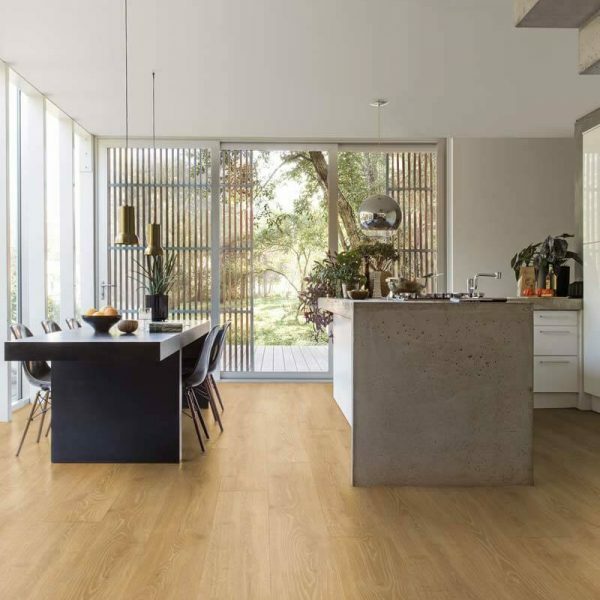 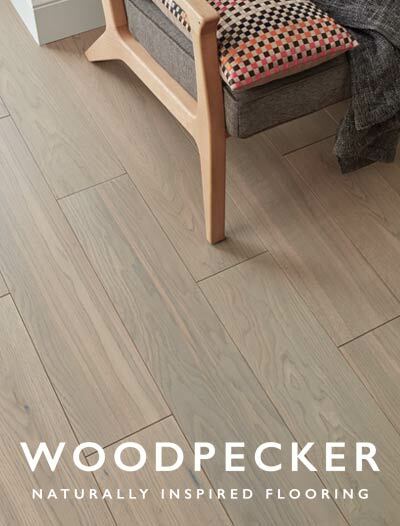 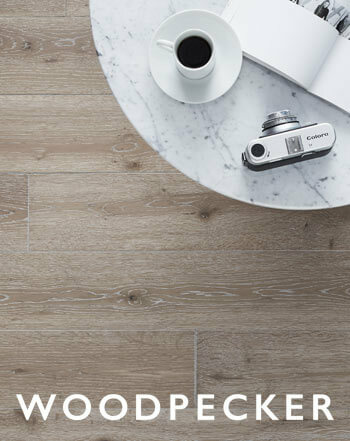 The Quick-Step Majestic range is characterised by the extra wide and long (205 cm x 24 cm) elegant planks. 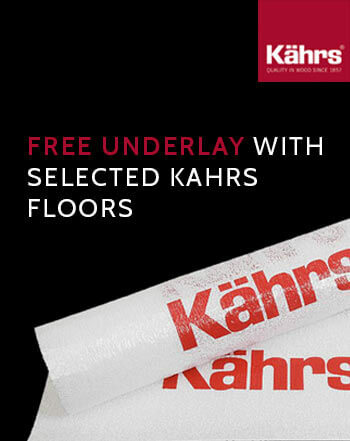 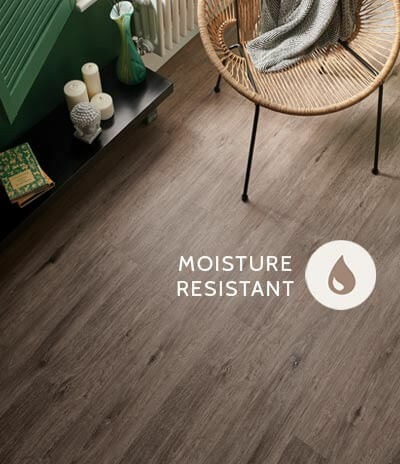 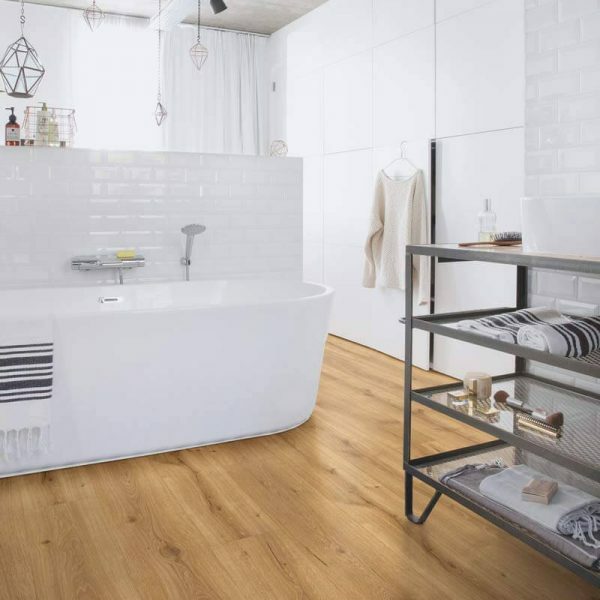 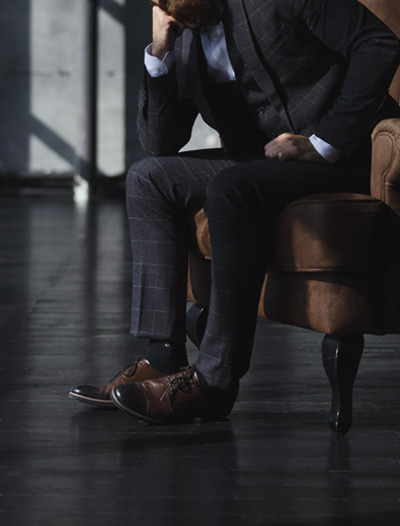 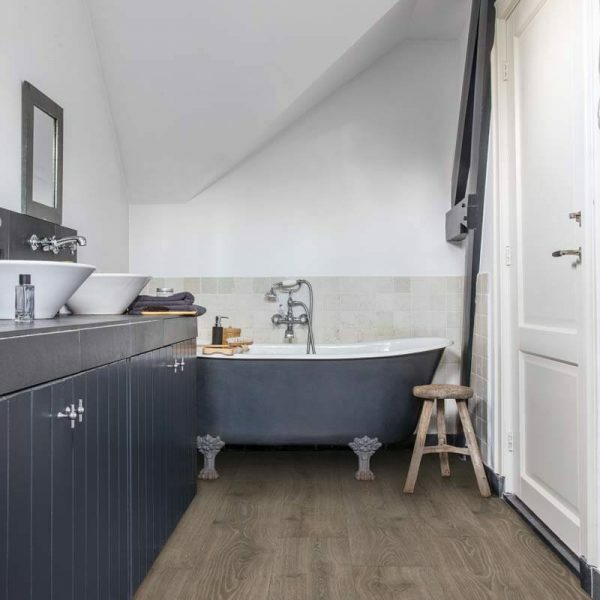 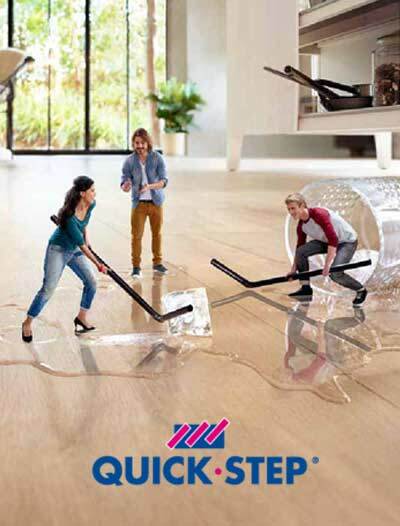 They have an AC4 wear rating and utilise “Hydro Seal” technology, making these floors highly water resistant and ideal for fitting in bathrooms and kitchens. 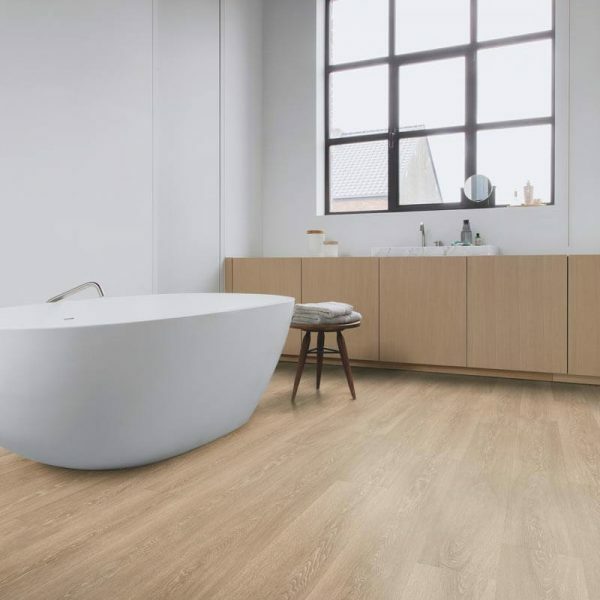 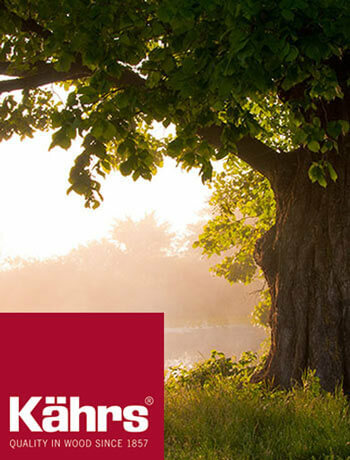 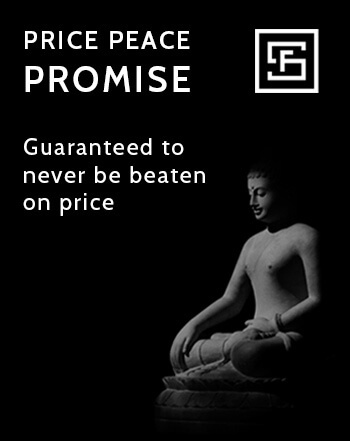 The Majestic range comes with a 25 year residential guarantee, and a “Wet Area” 10 year residential guarantee.